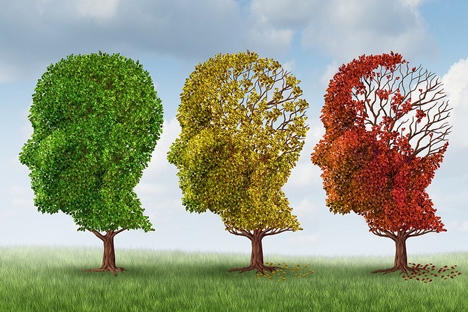 Aging can involve a decline in neural function that impairs cognition and contributes to neurological diseases. However, the biological mechanisms that cause the transition from a young-and-healthy to aged-and-dysfunctional brain are not well understood. In this talk, Dr. Kaufer will describe recent findings from her lab which identified a novel mechanism underlying this transition. She will also talk about brain changes that follow injury or confusion, and give us a behind the scenes glimpse of the path to this discovery.